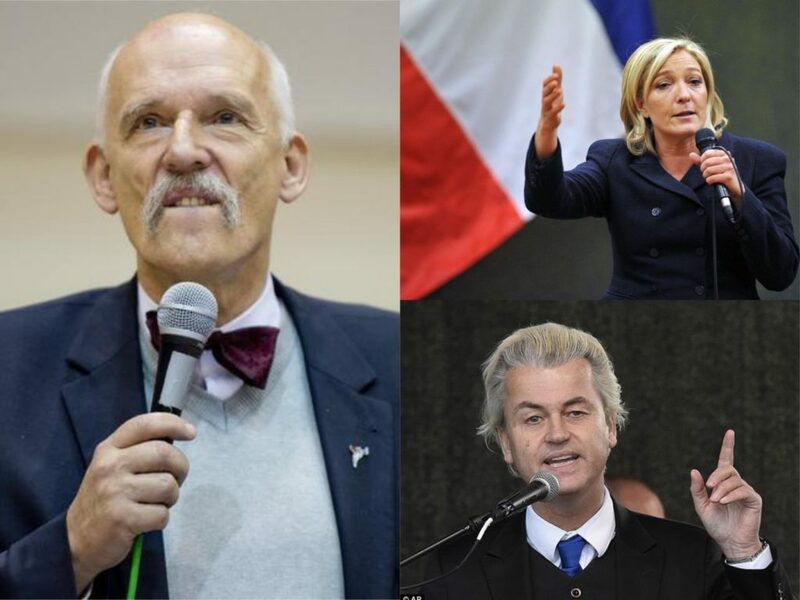 Can far-right Eurosceptics contribute to diversity? Every 4 or 5 years, Europhiles fear that far-right Eurosceptics are being rewarded with another undeserved chance to force their political views in European Parliament, one of the greatest democratic institutions of our civilization. Eurosceptics, on the other side, are sure that new elections will be a chance to have the spotlight of media outlets and publics in general, as a way to introduce their ideas of change (or the end of the Europe as we know it nowadays). Their ideas are not the issue (as long as they are legal, legitimate and founded on the civilizational norms of modern society). The problem starts when some of the members of the European Parliament call into question the fundamental rights and principles granted to every European citizen, and by extension, to every human being coming into the European Union. What did far-right Polish MEP do? Even though the president of the Parliament Antonio Tajani immediately announce a precautionary suspension of Mr. Korwin Mikke followed by an investigation of the case, this event does not cease to be worrying. In the age of plural and diverse Europe, it is shocking to hear this kind of opinions in a forum as the Parliament, supposedly a symbol of representation and equality among Europeans, no matter their gender or origin. We all have different opinions and ideas of how Europe should look like and how it should operate. In the case of France, a country with a deep historical division between right and left, the National Front wants to protect the domestic industry and economy, as it is almost always the case with right (populist) parties. However, this measures more often than not, come at the cost of remarkable international markets restrictions, something that really hinders the action of the European Union. Maybe them (right wing populist) being in the European Parliament is not as bad as other political movements make it look like. My opinion is that modern European states cannot follow their ideas, but they still should have the equal chance to give their ideas for changes. As long as they are not offending other MEPs or advocating inequality as an excuse for withdrawal of fundamental rights. We have to hear every single European’s ideas and perspectives to get the full picture of ideological diversity. Because only one thing is certain: that Europe belongs to the Europeans and that all of the Europeans are part of the same project, no matter what the map or borders say. And that is why we need to suggest changes in our Manifesto, with unavoidable respect to the rights of every human being. That will guarantee diversity of ideas in the European Parliament, especially those that benefit and nurture the improvement of the European institutions and our project in common. Michel Barnier to stay on his Brexit Portfolio? EU and populisms, post-politics or political dystopia? Does Europe Need a Year for Cultural Heritage? 1 Comment on "Can far-right Eurosceptics contribute to diversity?" Thank you for reading and feedback. Although there is a Donate button situated on the very bottom of About us page, we are grateful for feedback and we will use it to improve and optimize our website.  Making Europe Again is a registered European NGO.